A father hopes that his son becomes a prosecutor. He works at a risque restaurant. His job is hard and shady. He will do anything if he thinks it will help his son. One day, he sees his son dating a woman who works at a bar. He becomes enraged. He threatens the woman and makes her break up with his son. The son, aware of everything, becomes a prosecutor as his father wished. 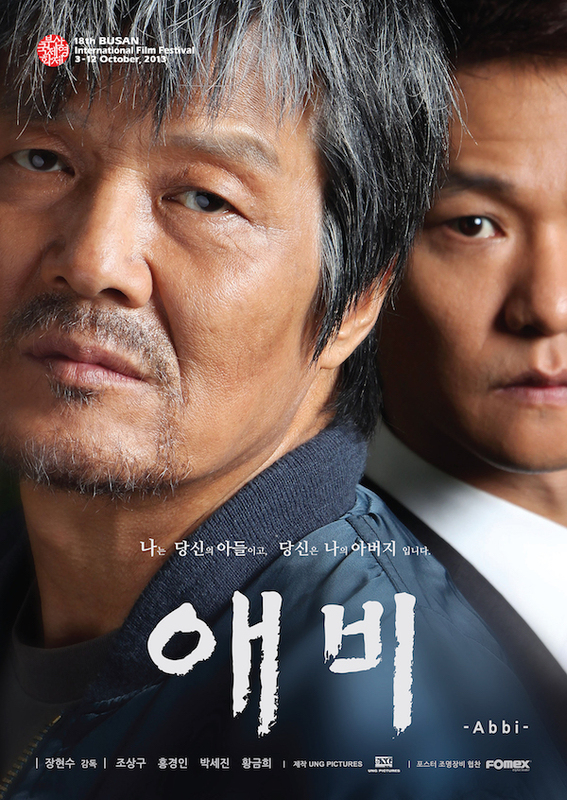 The son decides to take revenge on his father. Filming began June 1, 2013 and finished July 19, 2013.